Mandy Leemhuis, Joy McGill and Amanda Clinton attended Rooftop Rendezvous, which benefited Domestic Violence Intervention Services’ legal department. Kristi Leonard, Janie Axton, Gov. 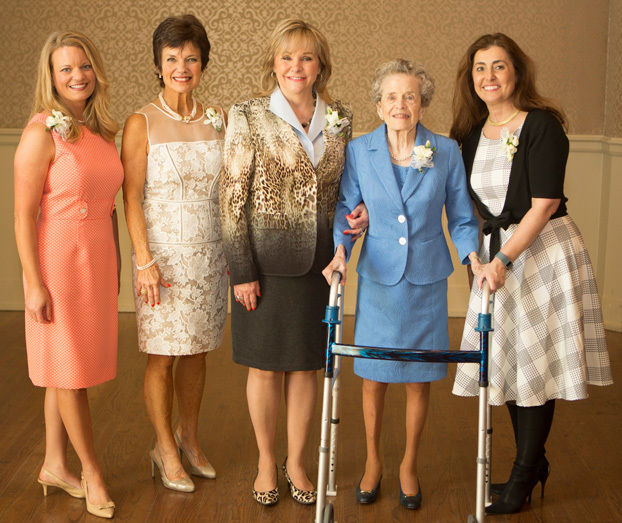 Mary Fallin, Mary Nichols and Debby Hampton were all smiles at Junior League of Oklahoma City’s annual awards celebration. 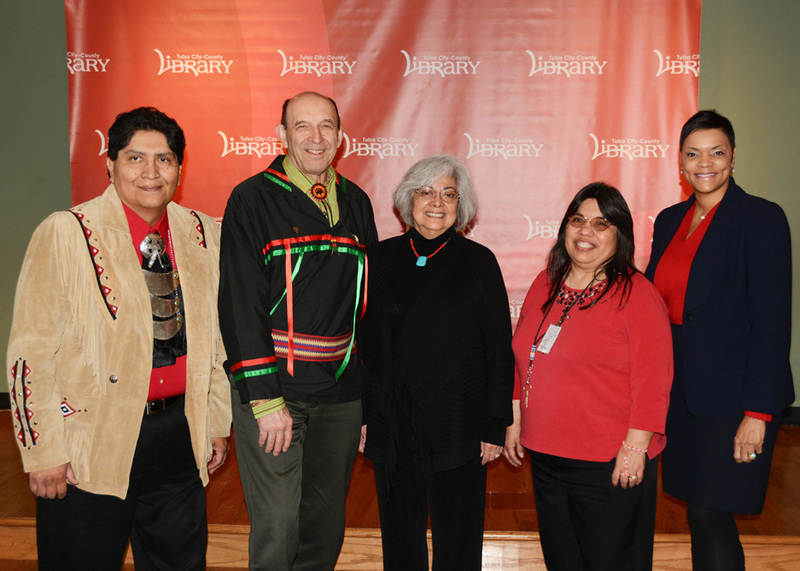 Will Hill, Joseph Bruchac, Lillian Williams, Teresa Runnels and Kim Johnson attended the 2015 Festival of Words Writers Award, of which Bruchac was the recipient. 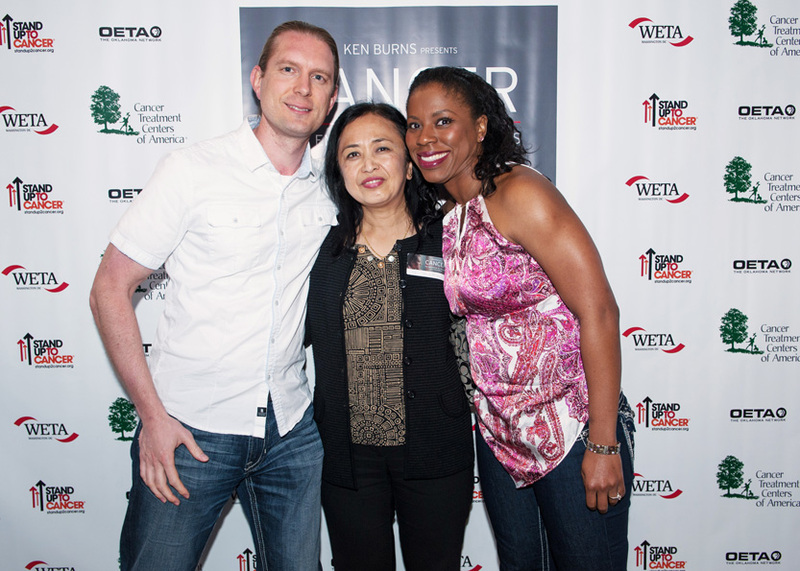 Matt Spinks, Sagun Shrestha and Rhonda Spinks attended a preview screening of Cancer: The emperor of all maladies at Circle cinema. 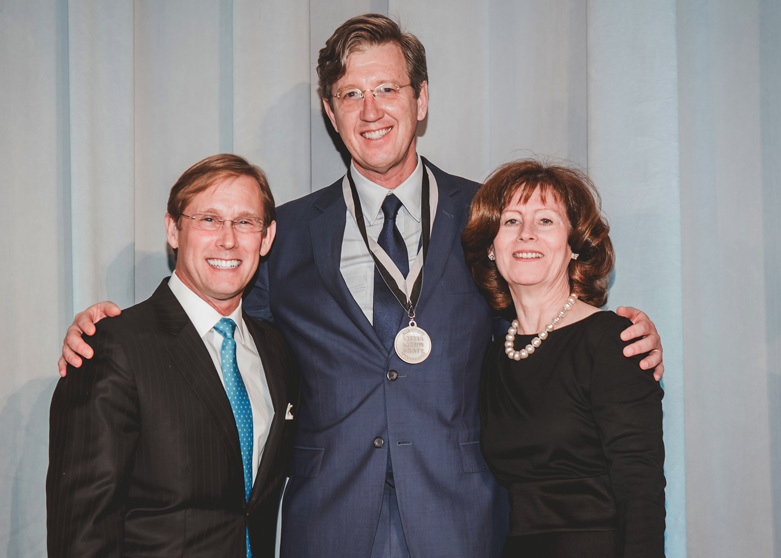 Bart Conner, Joe Thompson and Natalie Shirley attended the 2015 Oklahoma Creativity Ambassadors Gala. 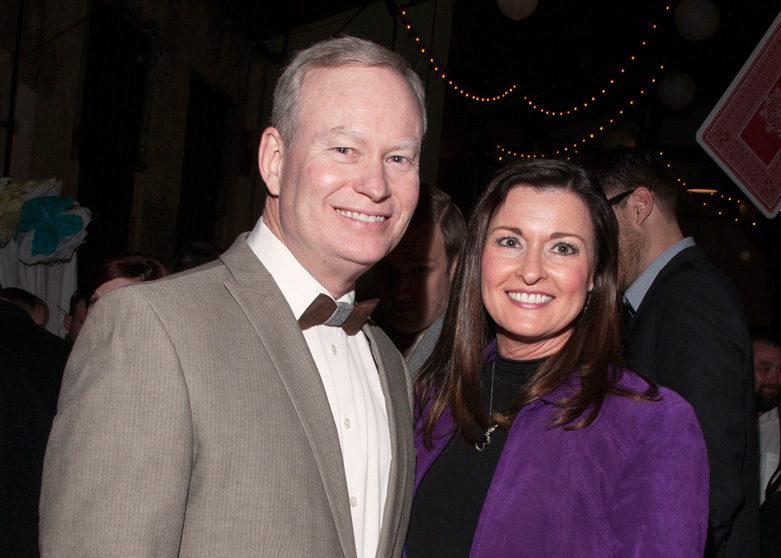 Oklahoma City Mayor Mick Cornett and Terri Cornett enjoyed ARTini, a benefit for Allied Arts. 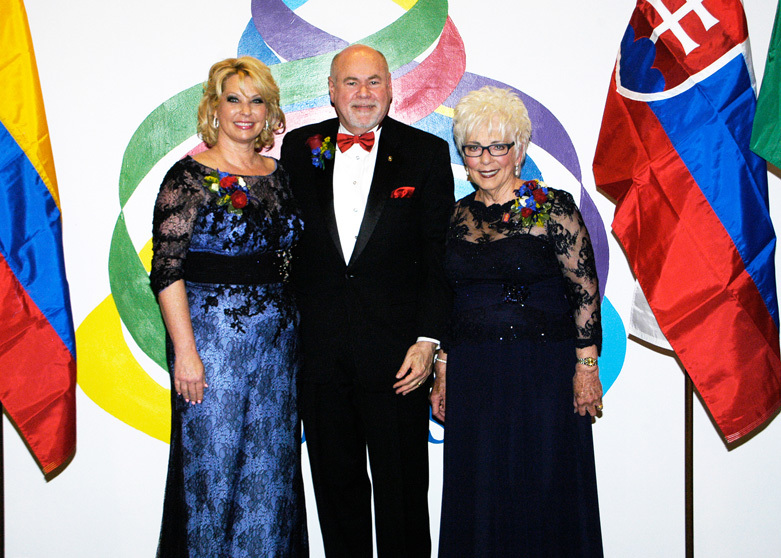 Rhonda Daniel, Tim Colwell and Linda Bradshaw were among those who celebrated the centennial anniversary of Rotary Club of Tulsa. 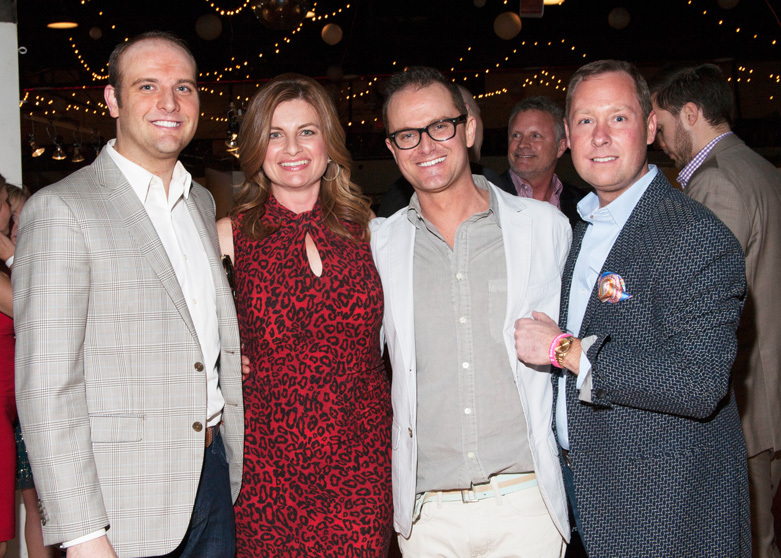 Shawn Rogers, Adrianna Iwasinski, Justin edwards and chris parker celebrated for a good cause at artini, which benefited allied arts. 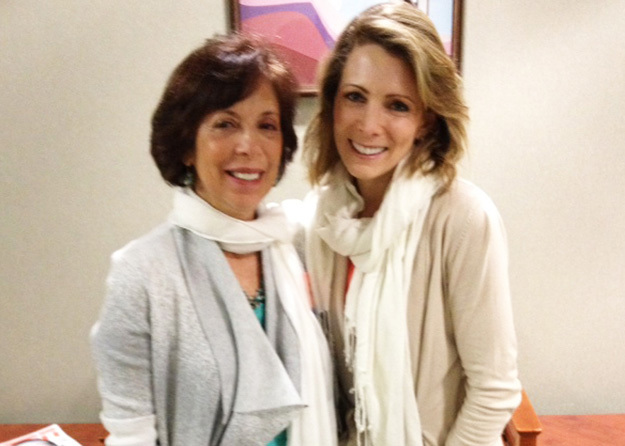 Faith Boudreau and Olympic gold medalist Shannon Miller enjoyed Celebrating the Art of Healing. 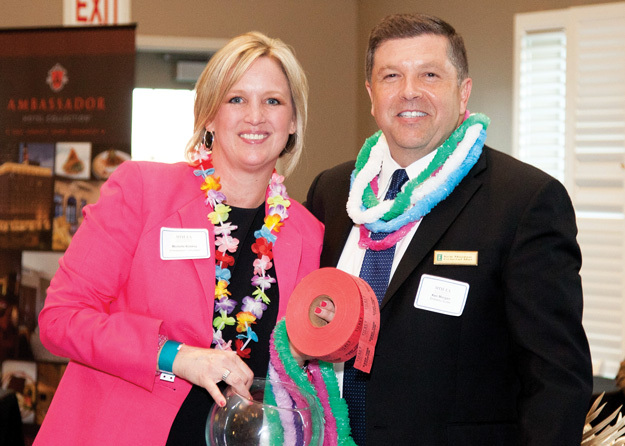 Michelle Koskey and Ken Morgan are pictured at the Metro Tulsa Hotel & Lodging Association’s benefit, Food Fest. 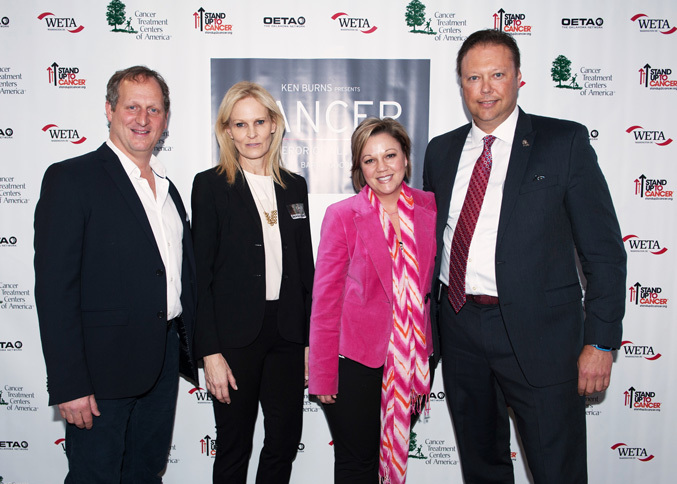 Barak Goodman, Angee Jenkins, Daphne Dowdy and Richard Haldeman attended a preview screening of Cancer: Emperor of All Maladies at Circle Cinema. 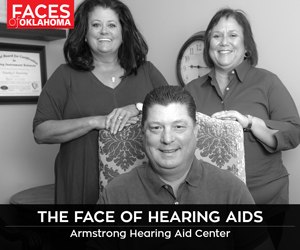 Junior Achievement of Oklahoma will celebrate past honorees at the 25th annual Business Excellence Dinner on May 14. 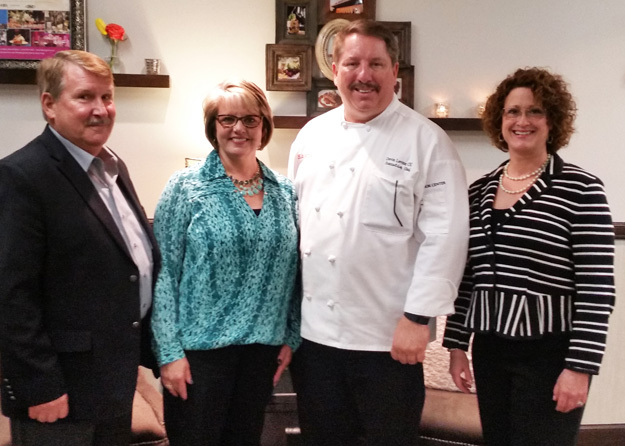 Preparing for the event are Steve York, Kim Piper, Dean Levine and Shannan Beeler.